The Mikaelsons made their great escape from the French Quarter, but what's next for them? 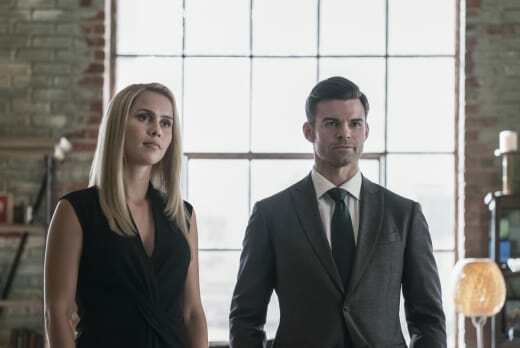 On The Originals Season 4 Episode 2, the family made it their mission to save Klaus, but it sent them in an intriguing direction. 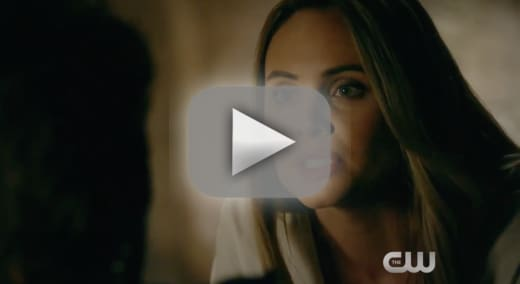 Below, TV Fanatics Justin Carreiro, Mandy Treccia and Amanda Steinmetz discuss the escape, Kol's new outlook on life and how the Mikaelsons will wind up back in the center of the drama. What did you think of Klaus getting out of the city? Justin: Klaus's escape from captivity was something I fully expected to happen. It was only a matter of time before he would be freed and be reunited with Hope. I love that moment of him seeing his daughter, but I do love the extra dig Marcel threw in about him kicking Klaus out. Mandy: Like Justin, I knew it would happen. I'm happy they didn't drag it out too long. We need the plot to keep moving forward since it's a shorter season. I'm not surprised Marcel relented. For now, he holds all the power. 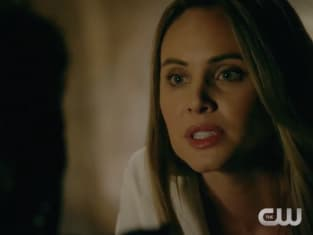 Amanda: The escape was bound to happen quickly, but I agree the best part was watching Marcel throw back at the Mikaelsons that they only live because he allows it. That's a tough pill to swallow for the previously most powerful vampires. Were you surprised Kol has turned over a new leaf? Justin: I love that he's changed. Ever since The Vampire Diaries, Kol has gone back and forth between being good and evil. This will be a good step for him to be a hero and make decisions that aren't completely evil. Mandy: I'm not surprised since Kol grew a lot during his relationship with Davina. Plus, five years trapped with his family likely cemented their bond. He's not on the outside looking in any longer. I wouldn't go as far as to say he's on a hero track, but it's great to see him caring about other people. Amanda: I like Kol when he's on the same side as his family than when he's playing the outsider. Kol always felt like he didn't matter as much as Klaus, Elijah, and Rebekah, but I think having Freya there helps to round things out. Also, we saw a better version of Kol when he was with Davina. He needs to stay the way Davina would want him to be. What did you think about Josh's new boyfriend? Mandy: I could not care less. Josh doesn't add anything to the plot as far as I'm concerned. I'd rather see more of the Mikaelson family, Marcel, or Vincent. But the facts that they stressed he was human means he'll probably die or become a vampire by the end of the season. Amanda: I like Josh, but he's never felt truly integrated into the fabric of the show. So as much as I enjoy whatever screen time he gets, I am not too invested in his new relationship at the moment. Will the new villain be the thing that drags the Mikaelsons back to the French Quarter? Justin: I think it might be! Similar to what I predicted in last week's Round Table, I think the new villain is going after Hope, and the Mikaelsons will be teaming up with Marcel to save the missing children. Mandy: Yes. The connection to Hope will be important. They'll either need Freya's help to stop the villain, or the Mikaelson family will need Vincent and the covens to help protect Hope. Amanda: For sure! The Mikaelsons seemed to have no interest returning to the city now that they've reunited. Hope is going to play an important role in stopping the new villain. We just don't know what yet. Will Marcel be able to trust the Mikaelsons again? Justin: Marcel doesn't seem to be the type of guy to let hatred cloud his judgment. If the situation rises and a looming threat could hurt everyone, he would learn to trust the family again and work with them. Mandy: Marcel shouldn't trust them, and they shouldn't trust him. I would love to see them work together and not turn on each other, but the characters remain stuck in the same cycle every season. Someone will betray someone. Amanda: If he's smart, no. However, Marcel will definitely need their help eventually. He'll have no choice but to trust them. 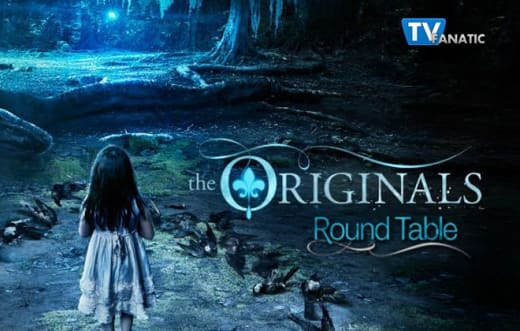 Remember you can watch The Originals online to get caught up with the latest drama for the characters. Over to you, The Originals fanatics. 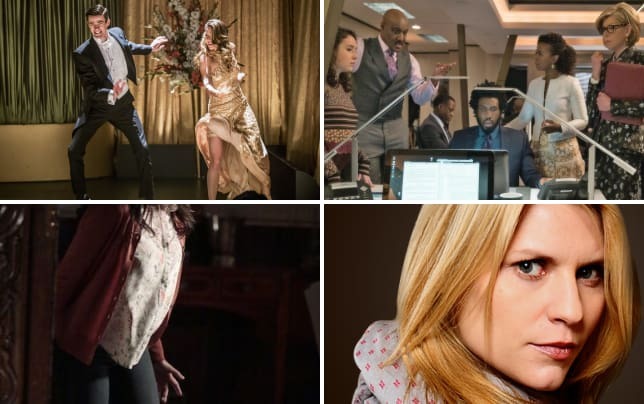 What did you think of the drama? Sound off below. Note: The Originals Season 4 Episode 3 airs March 31 on The CW.